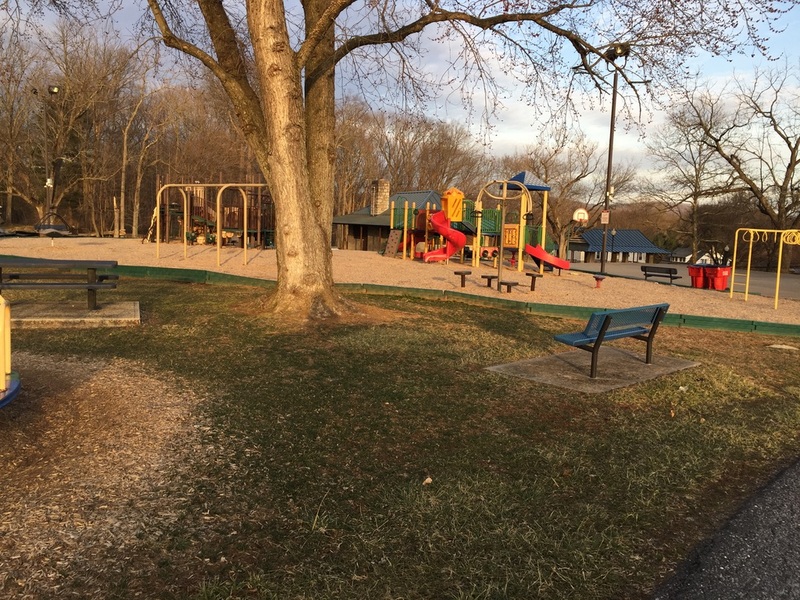 Keedysville maintains a recreational park in town containing swings, slides and a merry-go-round for children, as well as a basketball court. 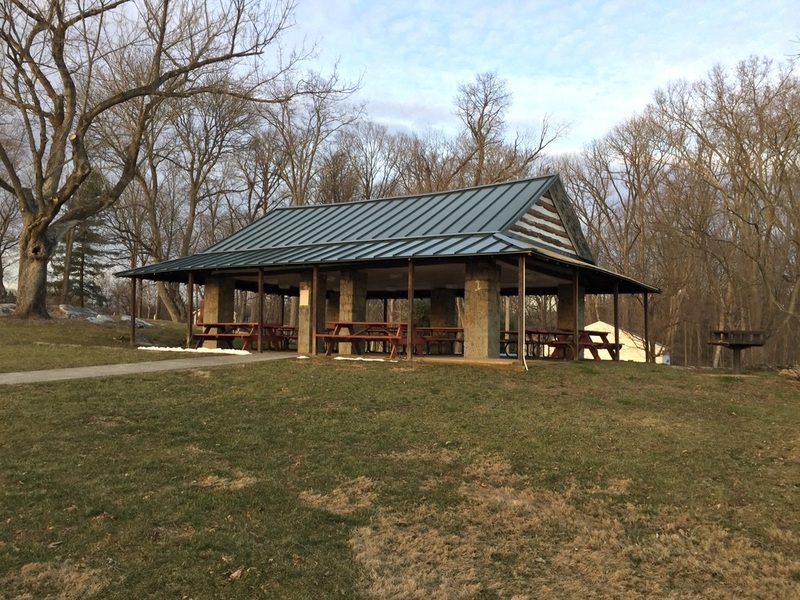 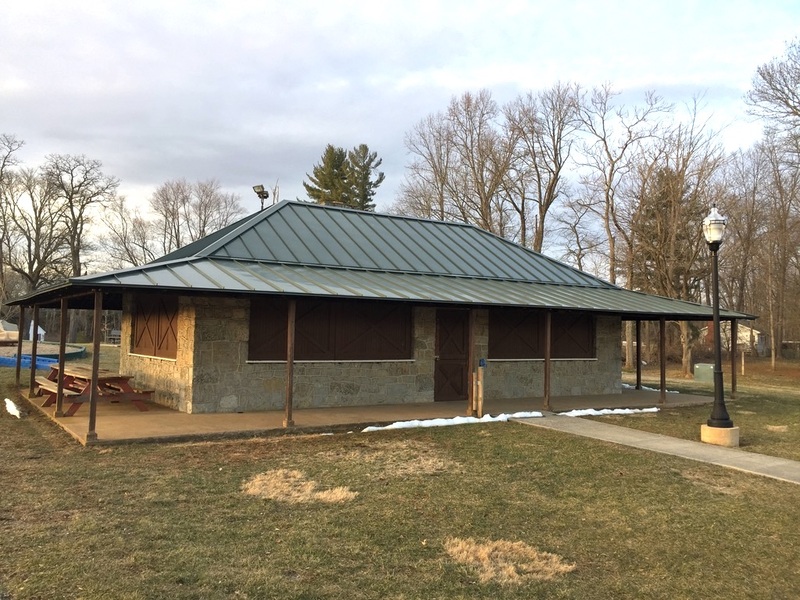 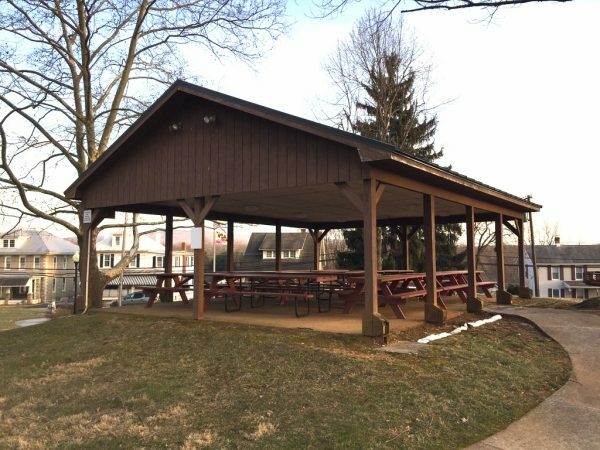 In addition, there is a pavilion for group picnics and cooking/grilling facilities. Sanitary facilities are available. 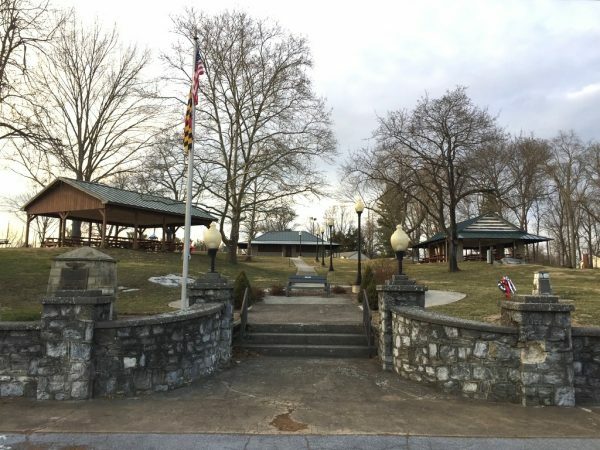 Park usage must be reserved by calling the Keedysville Town Hall.